If awesome power with smooth and rich harmonic sounding is what you are looking for, we urge you to give yourself a chance to listen to our new Power Amplifier code name Lunar. This Power Amplifier features minimum of 60 watts RMS power output that has more peak dynamic power than those 100 watts transistor amplifiers. 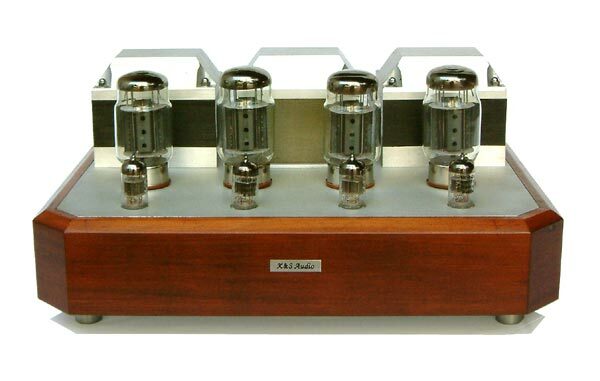 KT88 tube has been known for its super quality and linearity that was originally designed for high quality audio use. 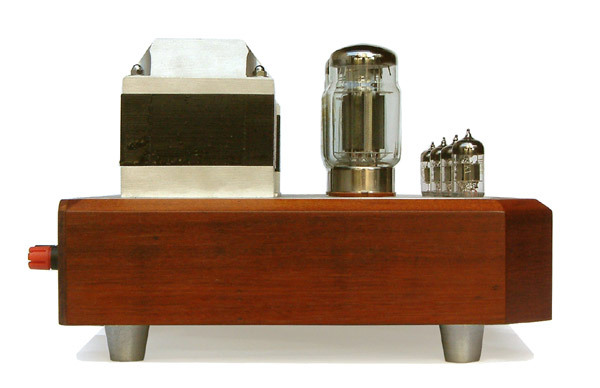 When properly optimize the tube will generate very mellow and smooth sound under low power level (very close to SE amp), but once the power level is increased the character will transfer to very powerful, detail, without a hint of harshness. The employment of sophisticate circuit with hardwiring technique of all high quality signal parts and power supply is the only way to ensure top performance and sounding of this power amplifier. Basically this amplifier operates in push-pull class AB1 ultra-linear mode but the truth is that it runs very close to class A aspect. The outstanding SILK Output Transformer is also wound with precision and truly balanced coil geometry for maximum cancellation in push-pull performance. 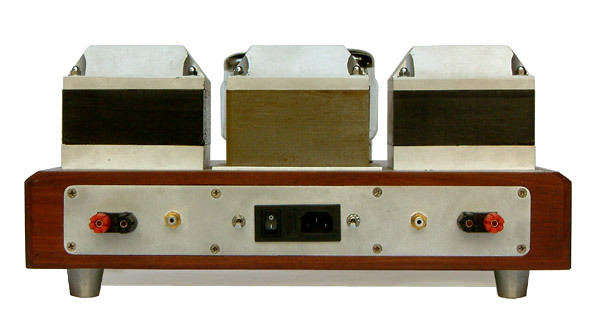 The basic Lunar Power Amplifier couple with 2 x KT88/Channel (deliver 60 watts RMS) could be increased up to 8 x KT88/Chennel and boost the power output up to +200 watts RMS. (W) 43.5 x (D) 32 x (H) 23 cm.